do not know what number of 43 means here,the woman on the left seems worshipping something. Vaiśali (Sanskrit) was a city in India,Buddha used to teach his students here,many sutras were birthed here. 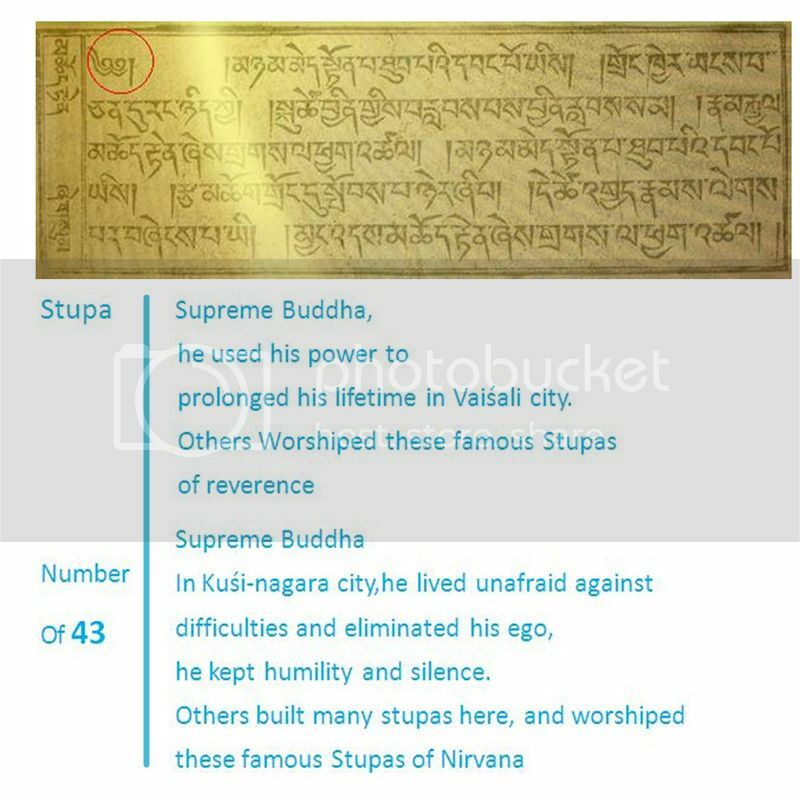 Kuśi-nagara(Sanskrit)was a city in India,when Buddha was 80 years old,he decided to enter into Nirvana here. 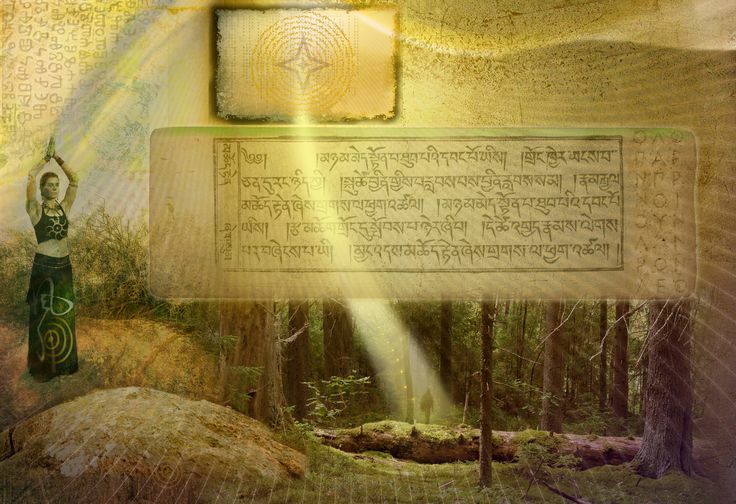 (again) I somehow missed this post and do not suspose to help in your "translation" but to remind (us) that all the Buddhas are "in the body" when they receive "enlightenment" - which did not come from self-abusive practices or self-denial of our state of being, but self-realization of "what is - is what is supposed to be" and once we accept who we are, can enhance and expand our personal "state of consciousness" and can be shared with everyone, no matter what circumstances we find ourselves in ... Nothing prevents us from being a Buddha / enlightened being if that is what we sincerely desire - I don't believe that it is reserved for "special people" but that we can all be enlightened once we open our minds to the frequencies of the Universe of Wholeness and put ourselves in a position to experience what Nature offers.